Perhaps you remember the retro-styled Honda N Concept car from late last year. 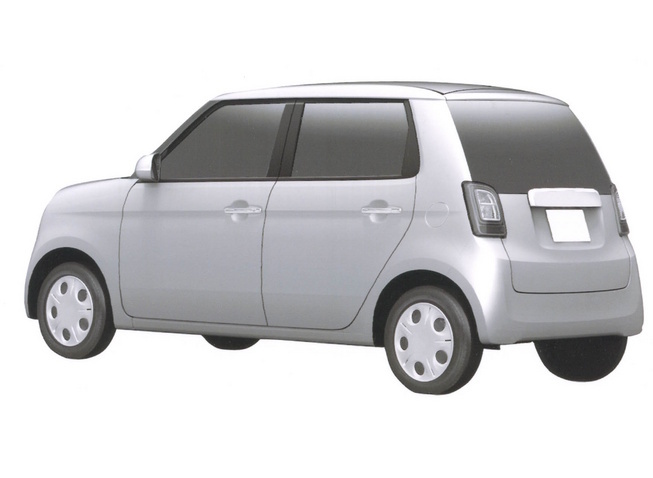 It looked like what you'd expect an N600 rehash to look like, and frankly that's a good thing. According to Left Lane News, it looks like it's going into production. 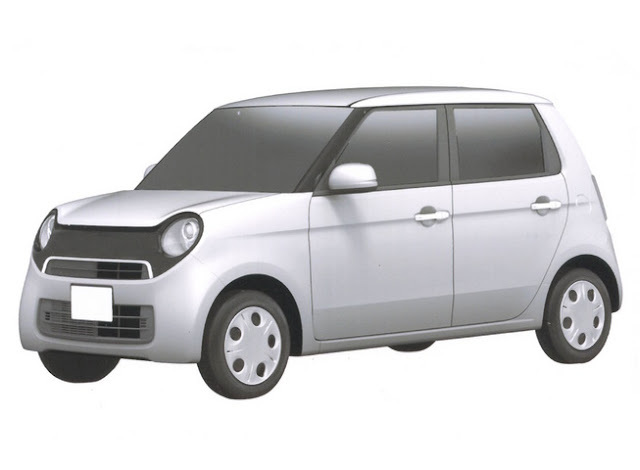 The leaked images are apparently computer-generated patent images, and this vehicle would be considered a kei car in Japan. Left Lane News says the car would be powered by a 660cc VTEC engine making 64 horsepower. That means we'll likely not see it in North America. Expect more info later in the year. All my VW Beetles had about 60hp, I had three of them and drove them everywhere. I'd rob ably buy this car in a heartbeat if it made it to the States. There are five main corners at Broadford raceway, north of Melbourne, and the new Suzuki Swift Sport will do lift-off oversteer at every one of them.